Q: Is there any special training to participate in a tsunami debris cleanup? A: No. Cleanups are regular beach cleanups with a special focus on searching for marine debris that have washed ashore and may be related to the tsunami that occurred off Japan’s coast in March 2011. Q: Where are tsunami debris cleanups held? 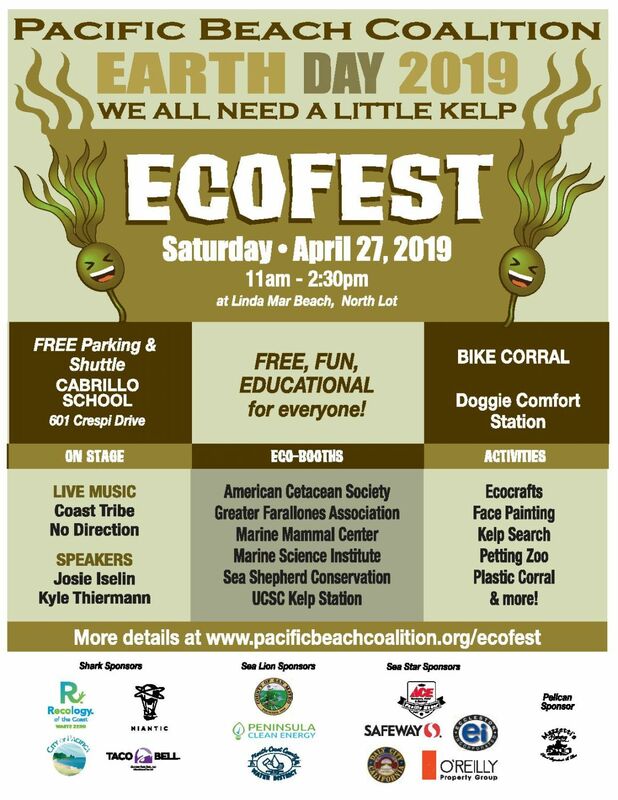 A: There are two sites hosting these special cleanups: 1) Linda Mar State Beach situated at the extreme south of Pacifica; and 2) Mussel Rock Beach, Daly City’s protected coastal area, situated below Mussel Rock Car Park, very far north, just beyond the city limit of Pacifica. Tsunami marine debris cleanups are open to the public. Q:When are tsunami debris cleanups held? A: You may find specific dates for tsunami marine debris cleanups here, as well as listed in our monthly calendar. Q: Do I need to register to volunteer for a tsunami debris cleanup? A: Registration is encouraged. Please complete our Online Volunteer Registration and Waiver Form. Q: How do I prepare to participate in a tsunami debris cleanup? A: Be sure to read through our Cleanup Guidelines as well as the program’s lead agencies’ Japanese Tsunami Marine Debris Cleanup Guidelines which provide specific instructions regarding potential type of tsunami debris. Please also look at the additional information from Tsunami Debris on California’s North Coast before attending the cleanup. A: Please bring your own reusable gloves, grab sticks and buckets if you can; the site captain will have some to offer, if necessary. Data collection cards will be distributed by our trained site captain, or you may download the Official Tsunami Debris Data Collection Card. Q: Is tsunami marine debris radioactive or hazardous? A: The debris is NOT expected to be radioactive. While some of this debris may be as hazardous the hazardous household waste found every year on our shores, the National Oceanic & Atmospheric Administration does not anticipate elevated levels of radiation. The nuclear power station meltdown occurred several days after the debris was generated, and it migrated away from the site before it really had a chance to be affected by the radiation. Thus, the tsunami marine debris is not expected to be any more hazardous than debris regularly picked up on California’s beaches. Q: What will the tsunami marine debris look like? A: Anything that floats such as Styrofoam, rubber, wood, plastic, boats, and fishing supplies. It may also include canisters, metal drums and other floating containers. Additionally, there may be wire and metal connected to the floating material and sharp edges. The debris is largely scattered, and it is unlikely that it will arrive in large quantities. Download this handy Tsunami Debris Field Guide to use as an on-site reference while participating in the cleanup. Q: How can I learn more about tsunami marine debris? A: We recommend you read more about the Japanese Tsunami Marine Debris Cleanup Program provided by the program’s lead agencies – the California Coastal Commission and the National Oceanic & Atmospheric Administration’s Tsunami Marine Debris website. Q: Who should I contact if I think I’ve discovered possible tsunami marine debris? 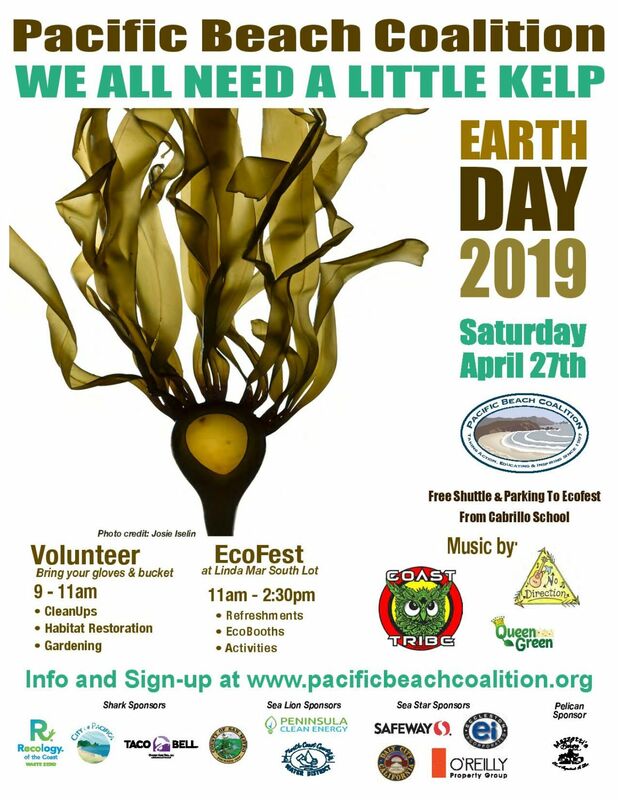 A: If you think you’ve discovered potential tsunami marine debris at a time other than during one of our organized tsunami marine debris cleanups, please contact us at info[at]pacificabeachcoalition.org before picking up or disposing of any item. We will notify the agencies involved in investigating potential sightings. If possible, please take and send photos with details of the location with your email, or to disasterdebris@noaa.gov. At our clean ups, this will be facilitated by reporting findings to site captains, who will log the findings and photos with the California Coastal Commission and the National Oceanic & Atmospheric Administration. 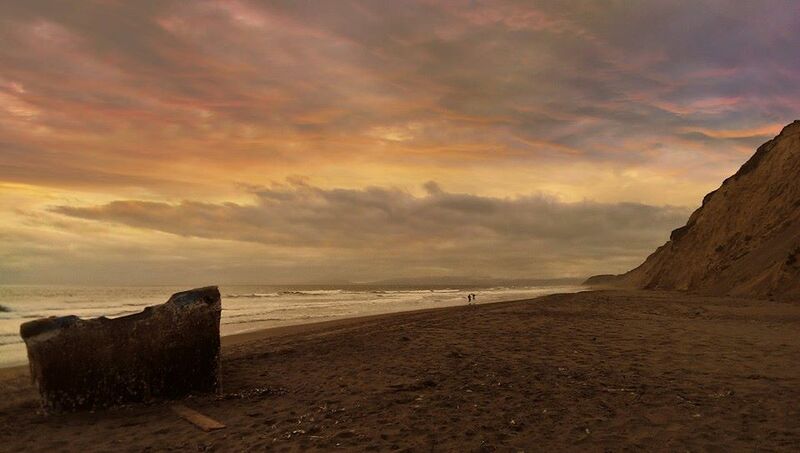 Q: How can I sponsor a tsunami marine debris cleanup? A: You can donate to the Japanese Tsunami Marine Debris Program, or you may contact us for further information about sponsoring these vitally important cleanups. Please see our current partners.